The ED has earlier named senior Congress leaders in the chargesheet against Christian Michel, the key accused in the AgustaWestland VVIP chopper deal scam. 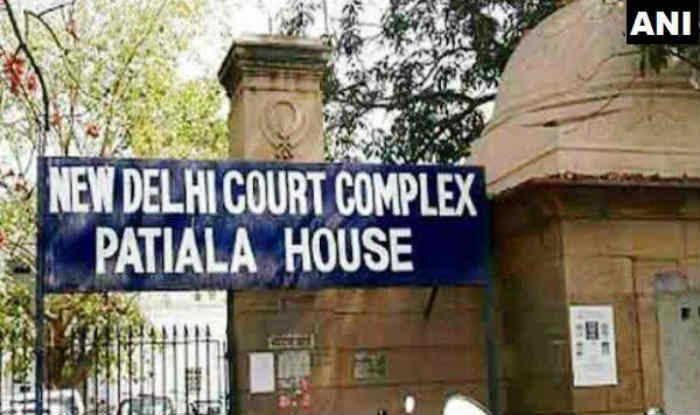 New Delhi: The Patiala House Court in Delhi on Saturday took cognisance of the chargesheet issued in connection with the AgustaWestland case and issued summon to fresh accused including David Syms. The summon has been issued for May 9, 2019. The accused David Syms is found to be the alleged partner and director of firms of Christian Michel. The Enforcement Directorate (ED) has earlier named senior Congress leaders in the chargesheet against Christian Michel, who is the key accused in the AgustaWestland VVIP chopper scam. Michel, 57, was brought to India following his extradition by the United Arab Emirates in December 2018. He is one of the three middlemen being probed in the case, besides Guido Haschke and Carlo Gerosa, by the ED and the CBI. Both the agencies have notified an Interpol red corner notice (RCN) against Michel after the court issued a non-bailable warrant against him. However, he had denied the charges. The CBI has alleged there was an estimated loss of Euro 398.21 million (approximately Rs 2,666 crore) to the exchequer in the deal that was signed on February 8, 2010, for the supply of VVIP choppers worth Euro 556.262 million. The ED, in its charge sheet filed against Michel in June 2016, had alleged that he received EUR 30 million (about Rs 225 crore) from AgustaWestland. “The money was nothing but “kickbacks” paid by the firm to execute the 12 helicopter deal in favour of the firm in “guise of” genuine transactions for performing multiple work contracts in the country”, the charge sheet said.